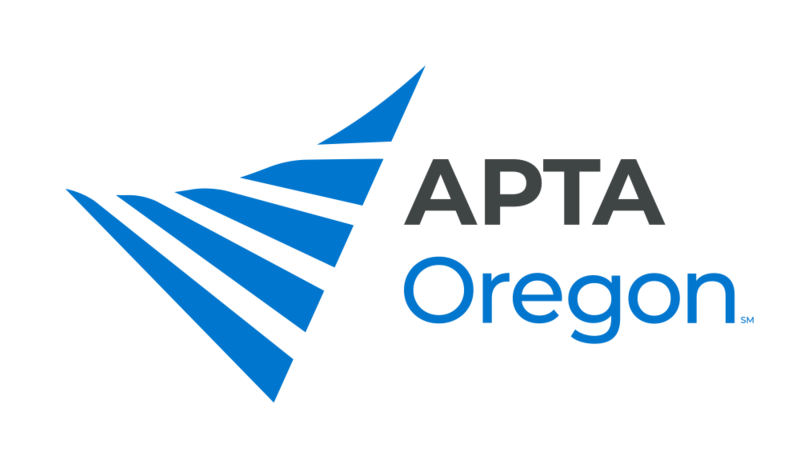 The goal of this gathering is to hold space for minority students and professionals to create community, network, and share ideas with OPTA about wants, needs and goals in different communities across the state. 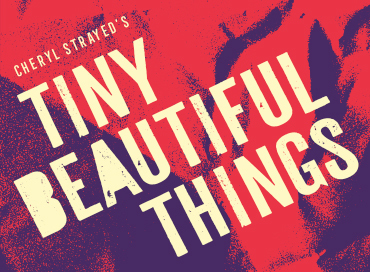 Networking, Sharing, and Enjoying "Tiny Beautiful Things"
Cost: Entry and light food is free, free drinks from 6:30-7:00pm. Cash bar available. See link below for ticket prices and promo code.